« Stiletto Moody: Congrats on her Baby Boy & Freebie Commemorative Baby Bracelet!! 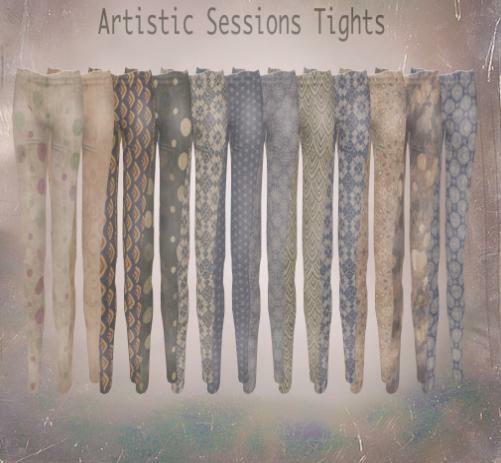 Artistic Sessions Tights: Limited Time 100L for 12 tights !!! These tights will be 100L for one week and then return to the regular price. There are 12 tights included and they are all copy/modify.